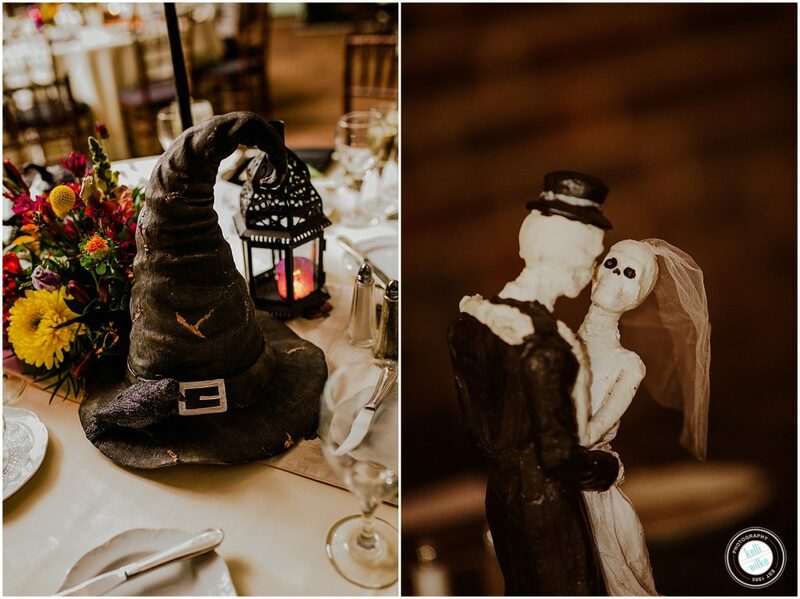 Tammy and Wayne wanted an unusual wedding and love Halloween. 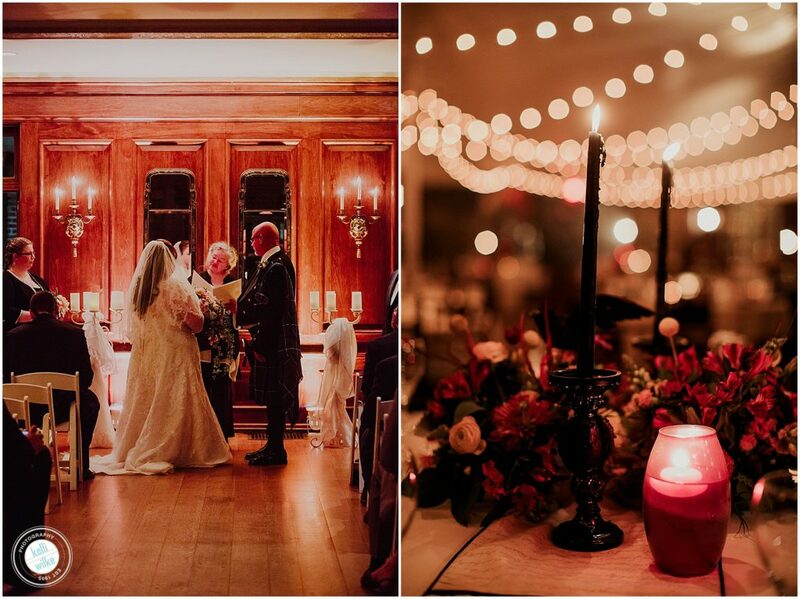 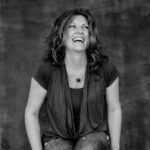 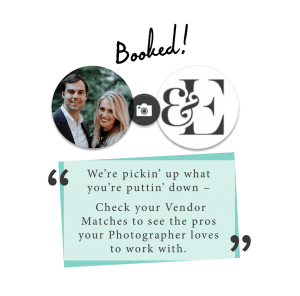 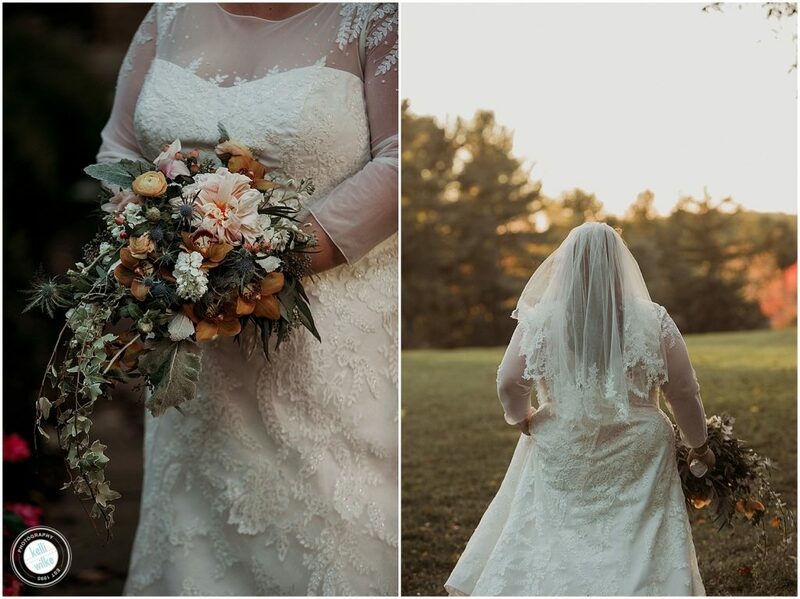 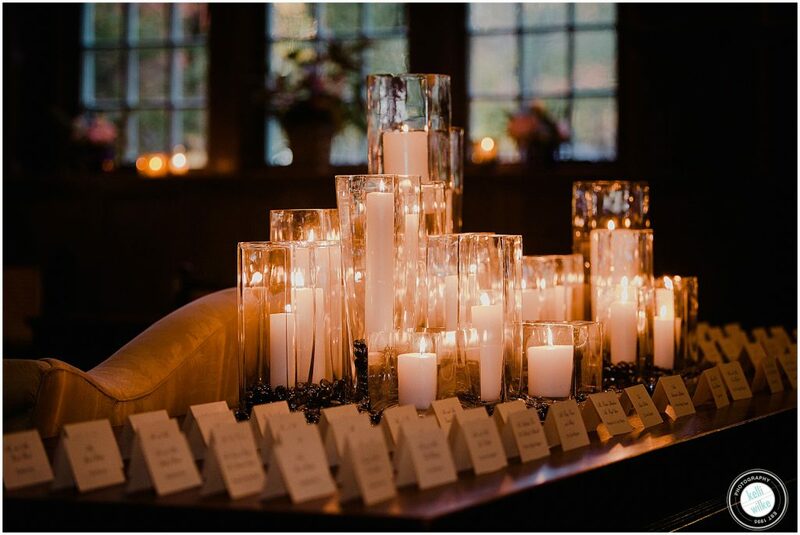 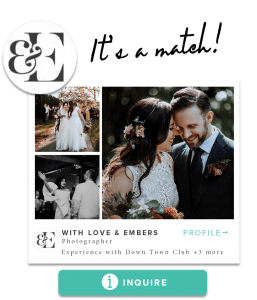 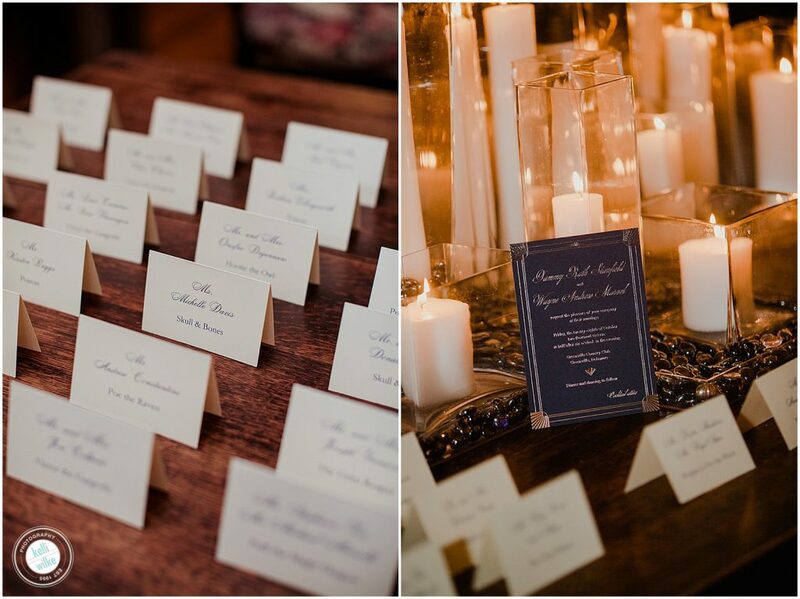 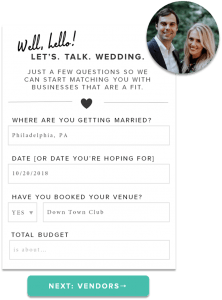 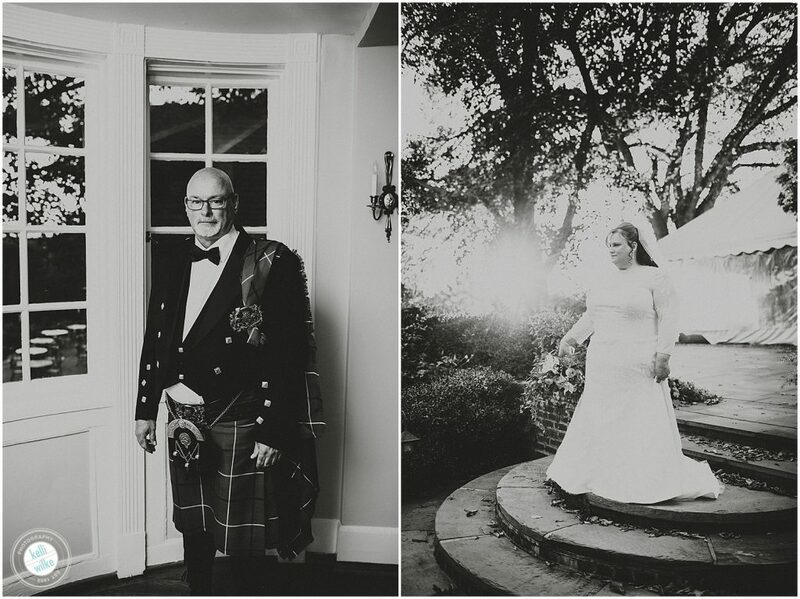 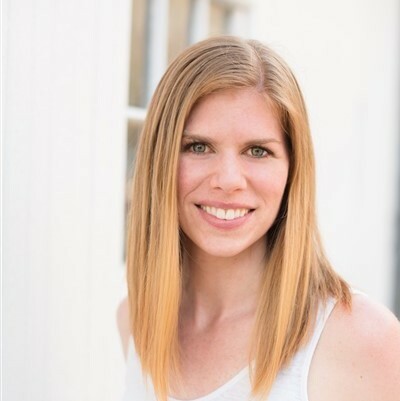 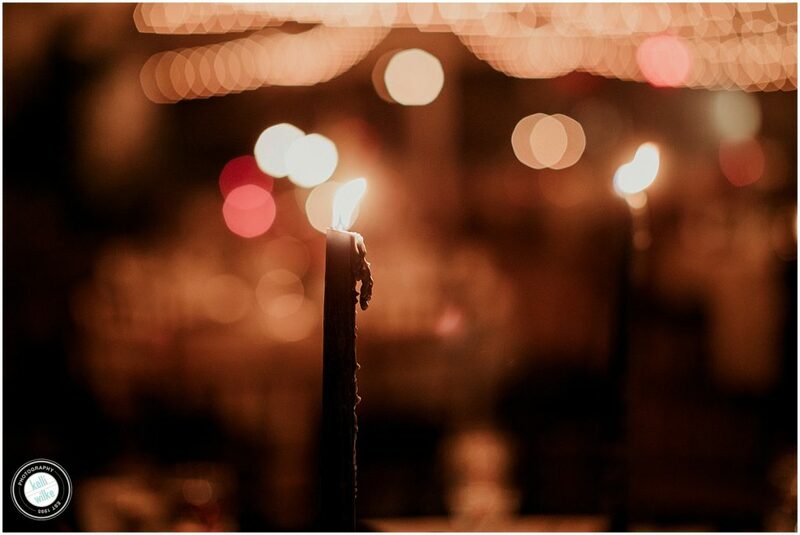 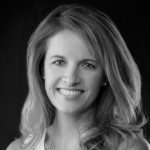 They asked Samantha Diedrick to help make the day romantic, moody and still classic. 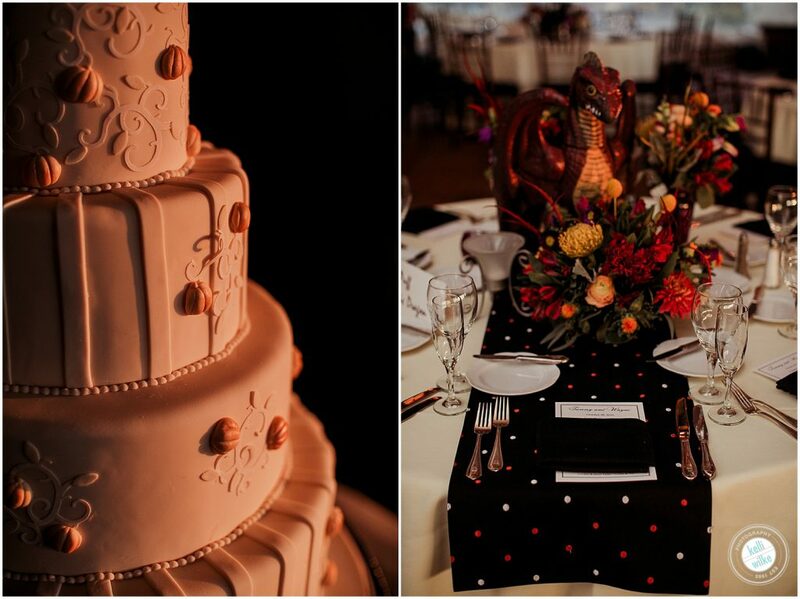 Samantha asked Tom Covello from Celebrations Design Group to execute the amazing decor and flowers. 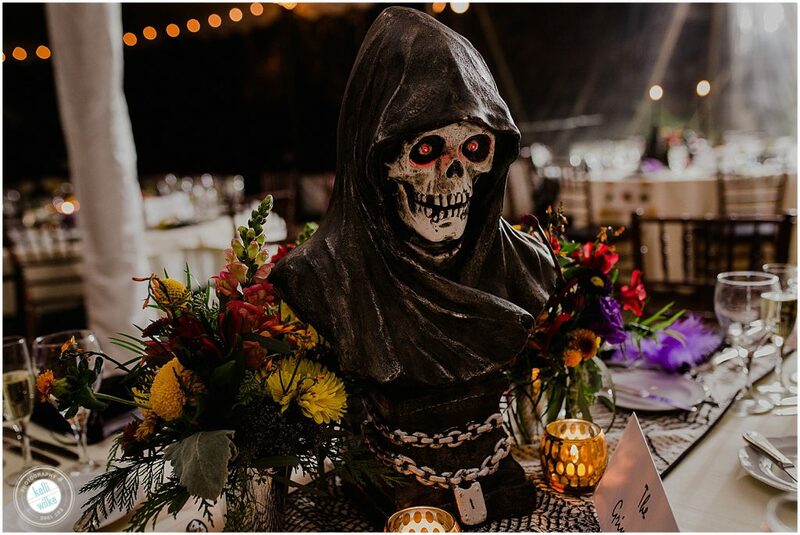 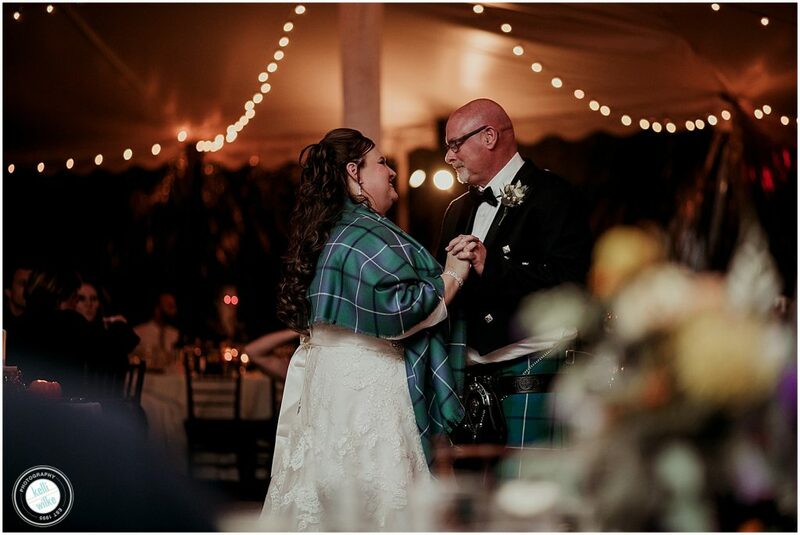 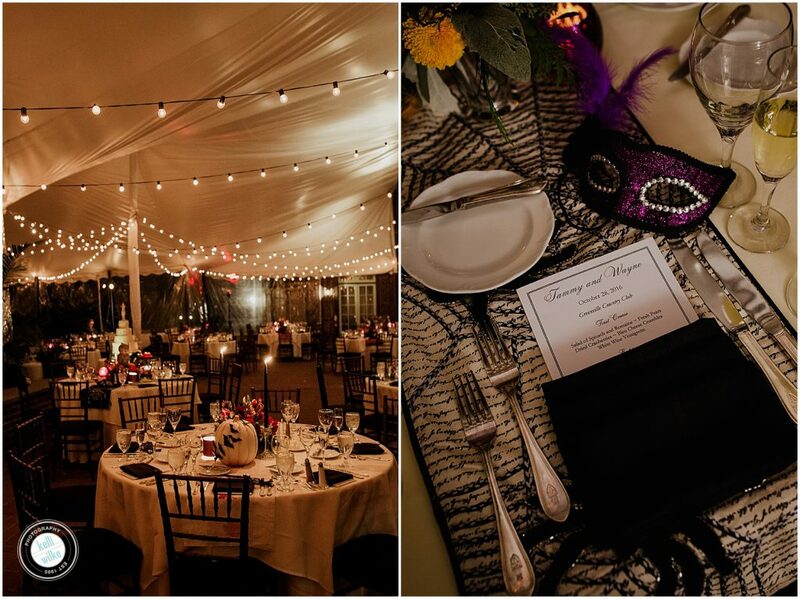 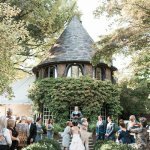 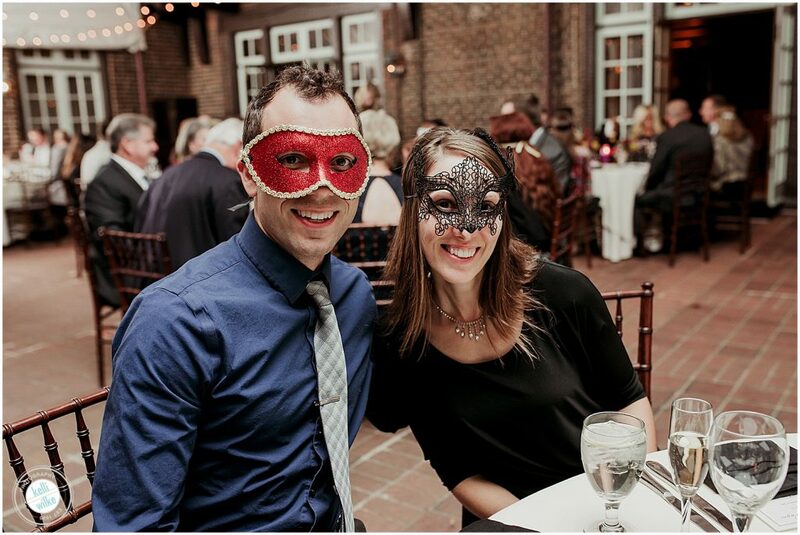 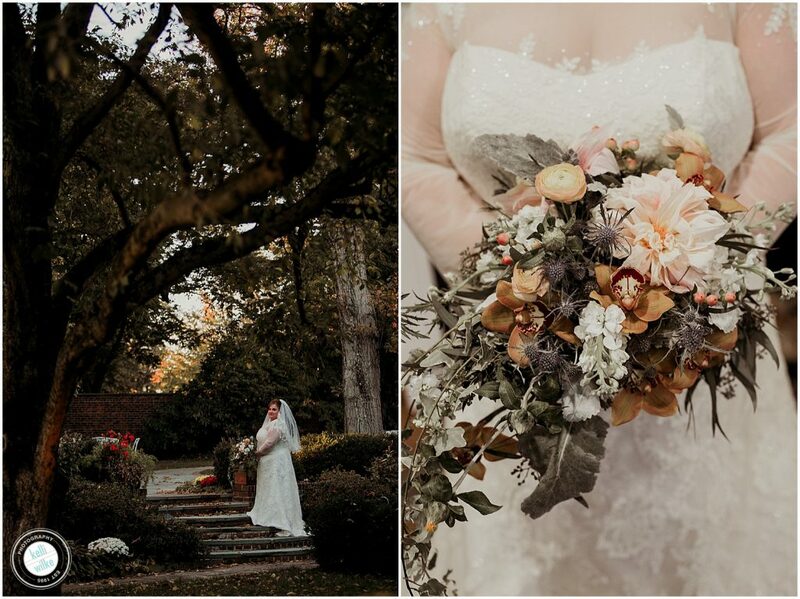 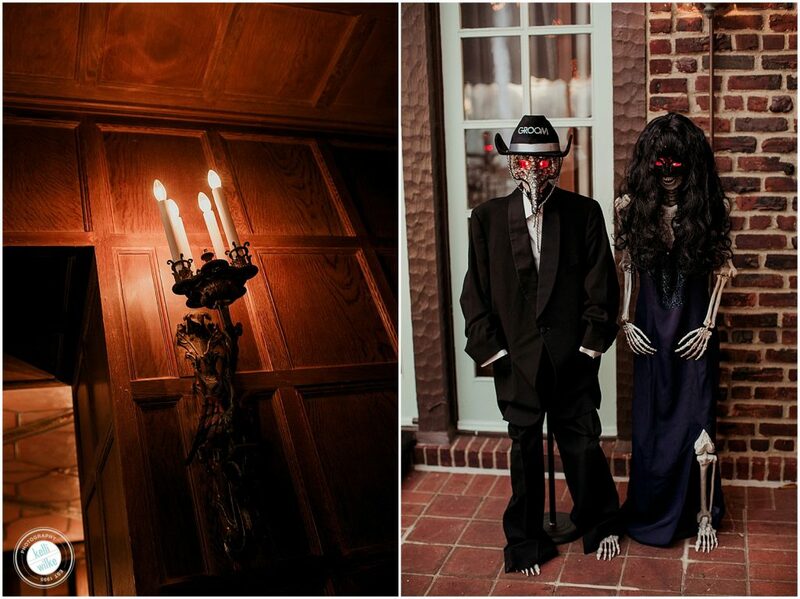 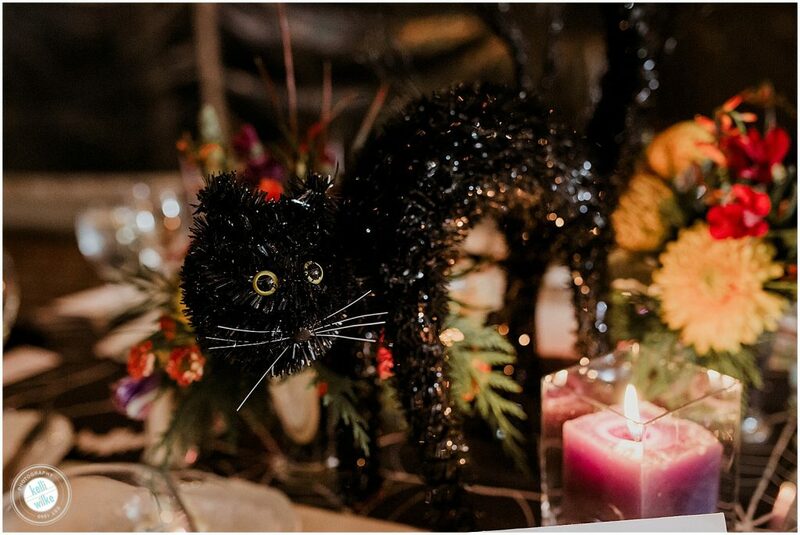 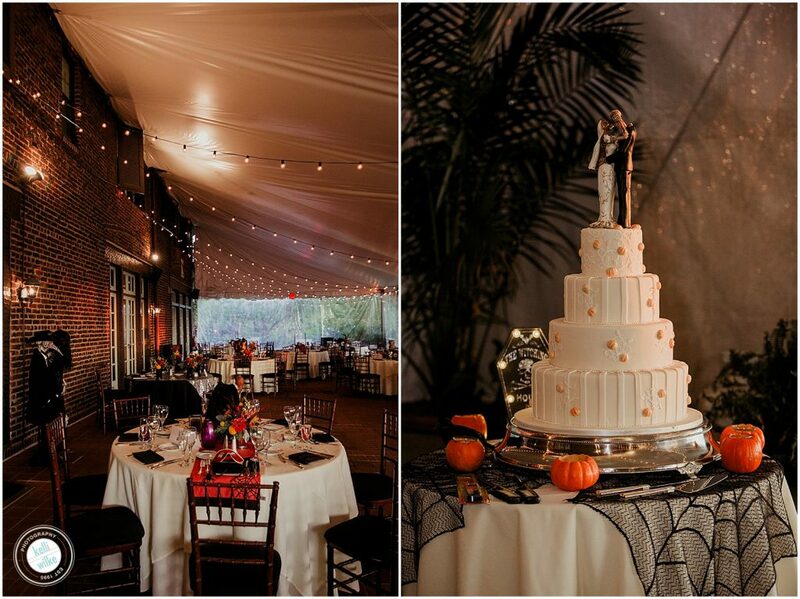 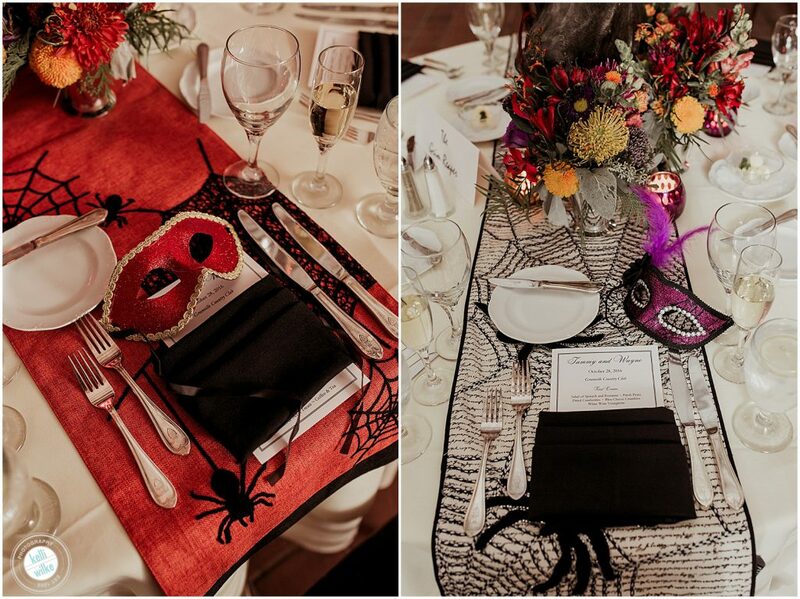 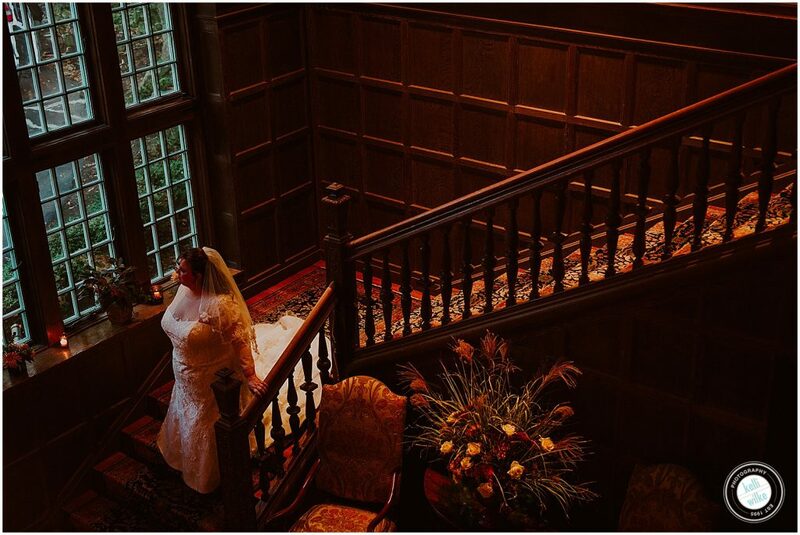 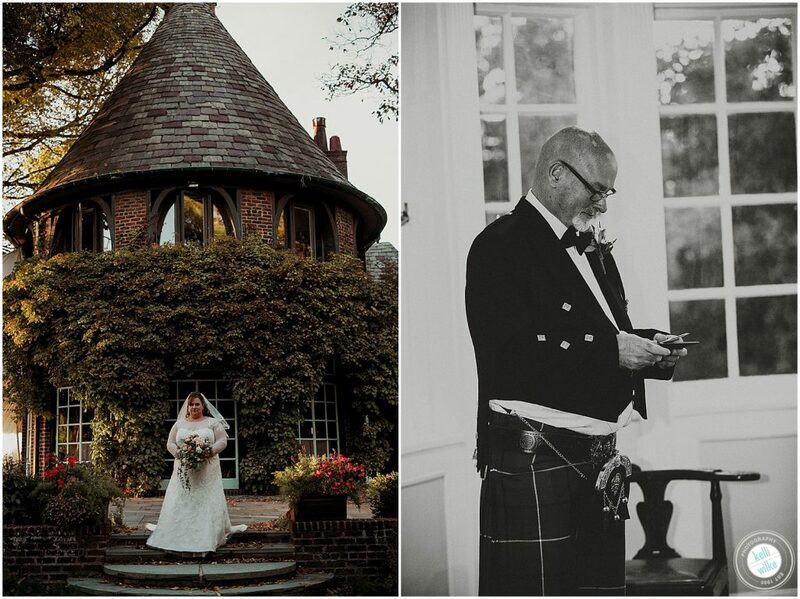 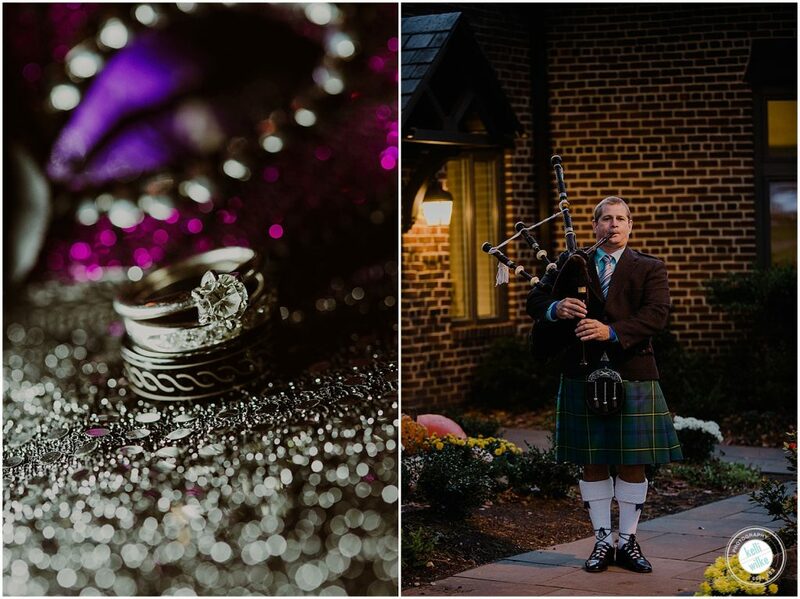 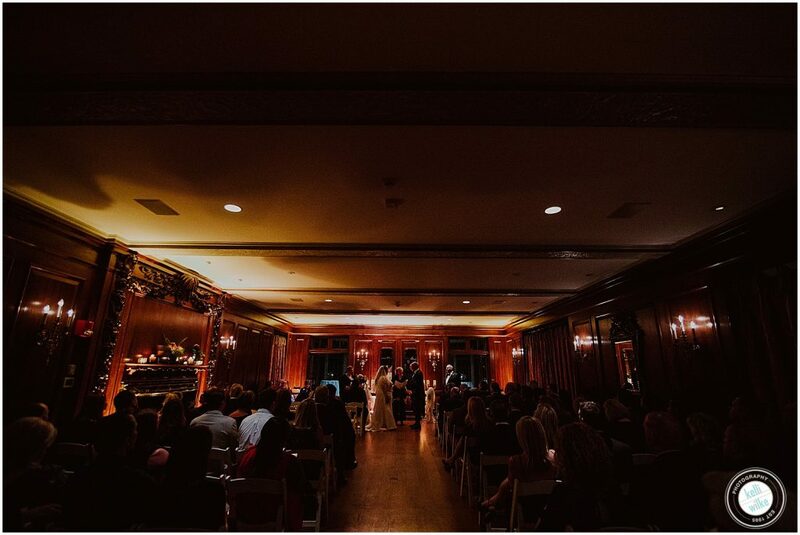 A Halloween wedding at Greenville Country Club was the perfect setting for a haunted house theme.